He’s dating again! 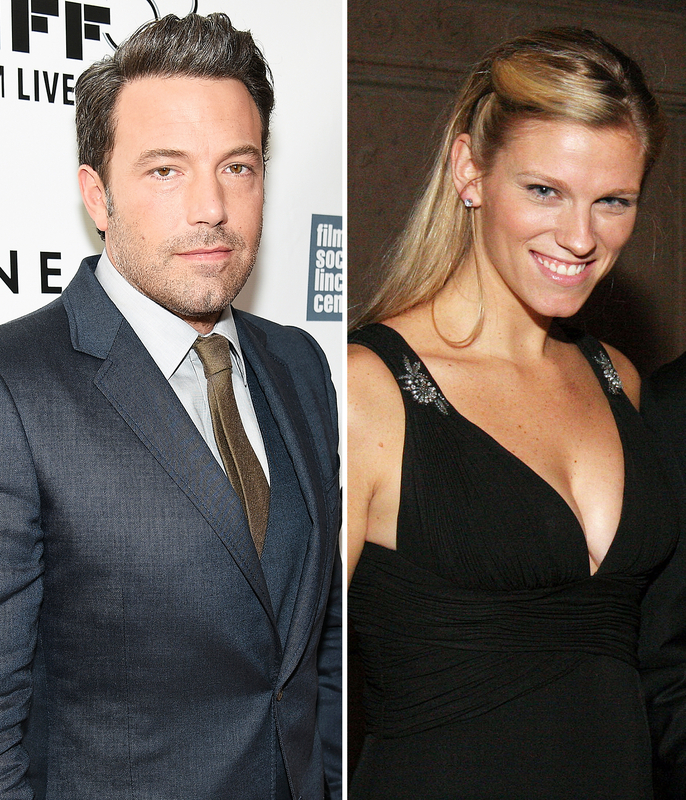 Ben Affleck is dating Saturday Night Live producer Lindsay Shookus following his divorce from Jennifer Garner, Us Weekly can confirm. A source tells Us that Shookus spent four nights with Affleck, 44, in London last week, and was spotted with him in L.A. on Thursday, July 6. “They were together on the set of Justice League in London where Ben was filming reshoots,” the source reveals. Affleck and Garner, 45, have remained amicable since announcing the end of their 10-year marriage in June 2015. As Us previously reported, Affleck and the Wakefield actress enjoyed a five-day getaway at the luxury Atlantis resort on Paradise Island in the Bahamas together last month with their children — Violet, 11, Seraphina, 8, and Samuel, 5. Indeed, keeping up with tradition, the exes took their kids to the 4th of July parade in Brentwood, California, over the weekend.